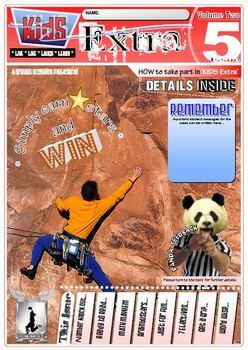 Kids Extra is an activity filled multi-subject magazine for elementary-aged boys AND girls. It is especially effective for 8-10 year olds. Within any one of these settings, the magazine should be completed in one week. A final (but vital) feature includes the Star P.A.N.D.A assessment on the back page. It tracks the overall quality of the student’s completion of the magazine. The 5 star ratings scheme has proven to greatly enhance student enthusiasm and motivation whilst also being an easy and reliable assessment gathering tool for teachers. Significantly, Kids Extra has a ‘Boys Allowed’ stamp of approval, meaning it has been tried and tested on boys (8-10 yrs)...with very positive responses. Conveniently, all applicable answers have been provided in the Kids Extra Magazine: Answers Edition. * One page is allocated for each focus. * Although the magazine has been designed in color, it has also been purposefully created to effectively print in grayscale. 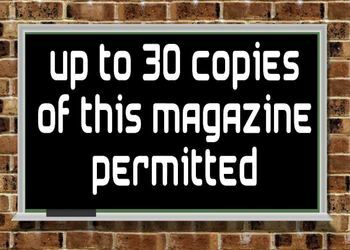 * The contents page provides space for the purchaser to add any additional activities they believe will enhance the magazine. * Naturally, any pages that are not relevant can easily be deleted. * A space has been provided for the purchaser to select how many electives they wish to undertake. * If there are any important messages to remember for the duration of the magazine, a blank section has been provided on the cover page labeled ‘Remember’. 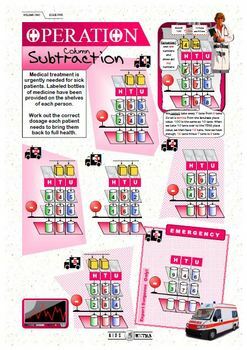 * For those who have purchased other Kids Extra issues, the magazine can be customized to suit your class. E.g. 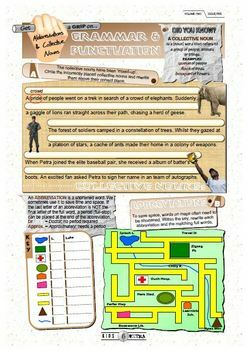 You may mix and match pages across the various issues to better link with the content you are currently teaching.